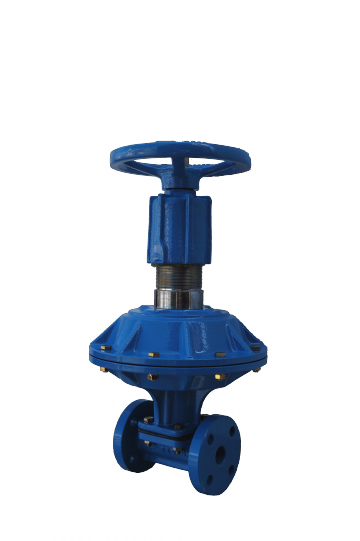 The T85 Straight Through Diaphragm valve is a monoblock bidirectional valve. Depending on the application, different quality of the body and rubber lining solutions can be given. 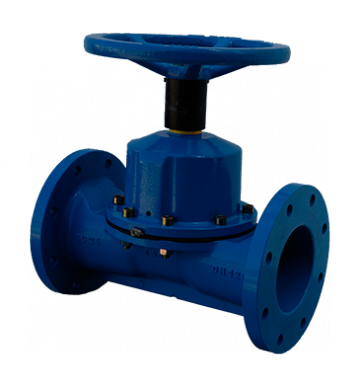 Easy maintenance: Three part design allows maintenance and actuator retrotitting without removing the valve body from the pipeline. Stem designed to reduce friction for low operating torque. 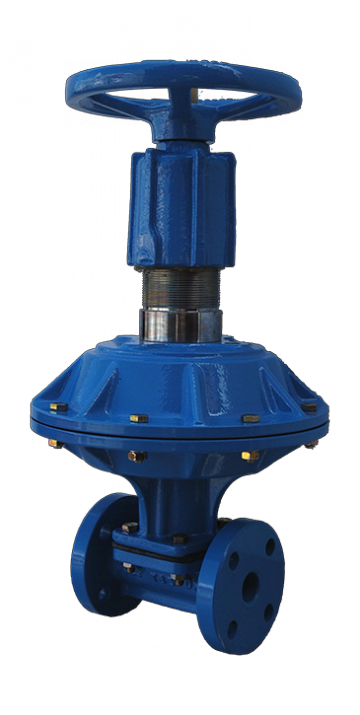 Diaphragm: provide positive shutoff and isolates all working parts from line fluid. Face to face according DIN-3202 & BS-5156. 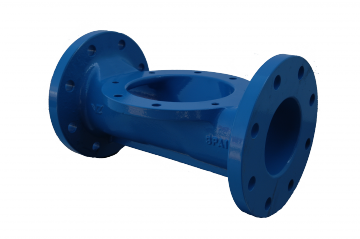 Flanges DIN PN10/PN16 Y ASA 125/150. BODY: GG25, GGG40, GGG50, A216 WCB, SS316 (CF8M), CARPENTER20 (CN7M). *The abbreviations or the identification colours are in theflap of the diaphragm. Manual, air open actuator, air to close actuator, double acting actuator, electric, gear box. Wastewater treatment plants, Chemical industry, power plants, automotive sector, food & beverage, mining, nuclear plants, metallurgical industry, pulp & paper…industry in general.